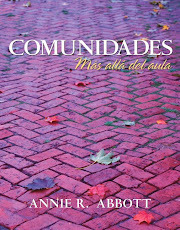 It's a hard time to be teaching about immigration and doing Spanish community service learning in the US. Every day--every hour--the news about immigration reform and a fix for DACA is more and more soul-crushing. And that's not an exaggeration. But truth be told, it's always a hard time to teach about immigration in the US. 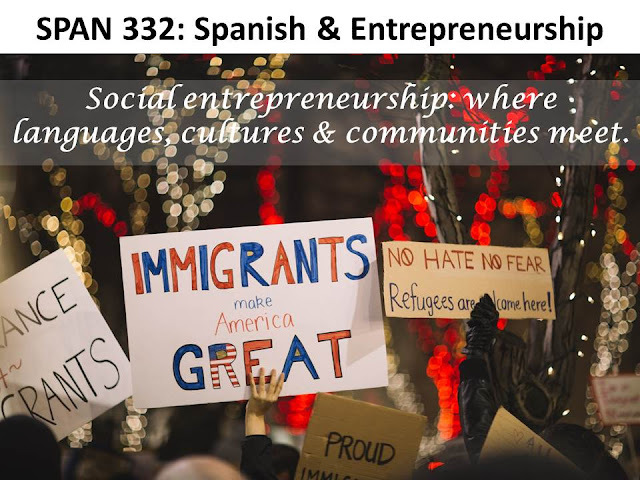 It's a new semester, and this is the plan I followed for the first week of classes in SPAN 332 Spanish & Entrepreneurship: Languages, Cultures & Communities. 1. It took me a while to set up the laptop and become familiarized with the classroom. While I did that, students jumped right in. 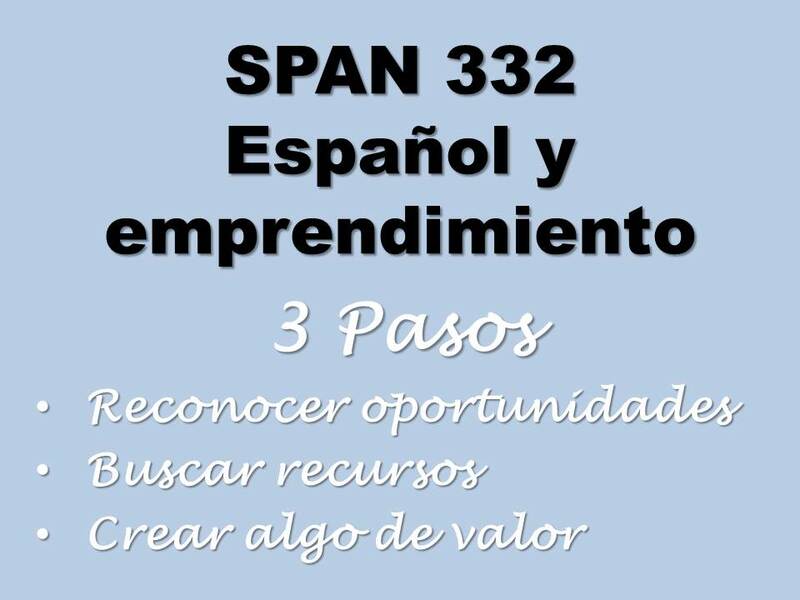 Three minutes: introduce yourself to someone in the class (dar la mano, decir "Hola, me llamo X" y luego continuar). Two minutes: do the same with someone new. One minute: do the same with someone new. 2. 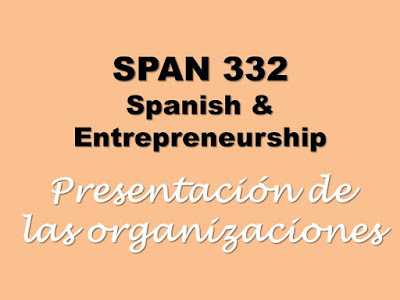 I presented the three steps to the entrepreneurship process that we will refer to throughout the semester, emphasizing the fact that if you speak Spanish and participate in Latino communities, you will recognize opportunities and posses resources that others simply do not have. "Coyote." I used the video from this wonderful RadioAmbulante podcast episode. It has the transcript, making it easier for students to follow along. Illegal. 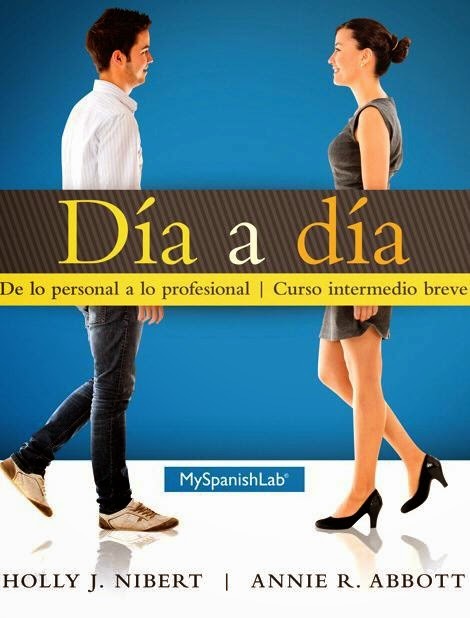 I asked students to read the description (in English) of this memoir. This shows the opposite side of the story, that is, the person whom the coyote helps to cross the border. Luckily, the author of Illegal will be speaking at two events on our campus next week, and so students had to open up their calendars and decide which one they would attend. 4. 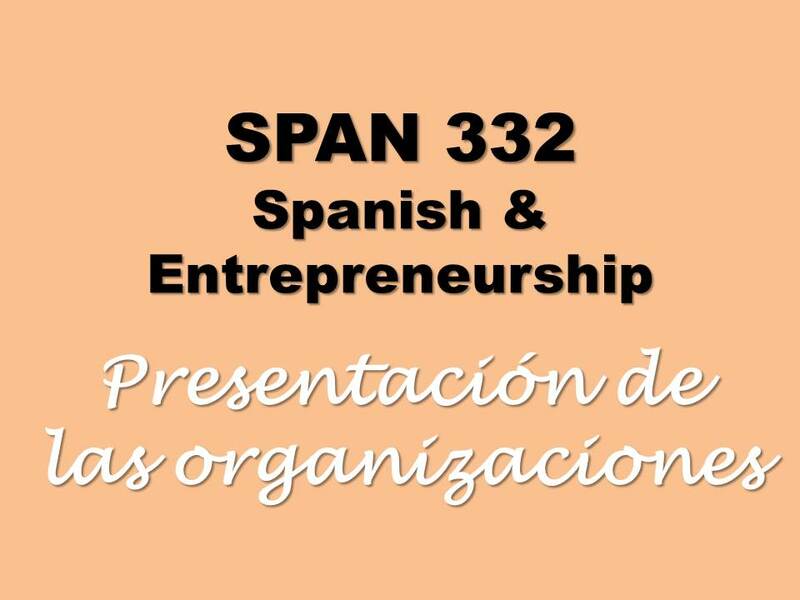 That led us to open up our course website in Blackboard and look through the syllabus and calendar. That was it! 50 minutes go by very fast when students are talking, moving, listening and reacting. 1. 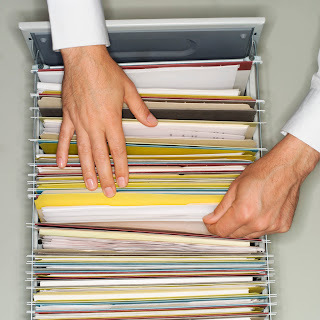 We'll start by finding out about students' previous experiences with the components of this course. I'll put them in pairs and have them talk about their experiences with the first two items on the list below. Then I will find students who took SPAN 232 in previous semester and ask them to speak to the other students about their experiences and their tips for success. 2. Then we'll go straight to the course wiki. They need to choose their community partner and sign up for it during class. I'll dedicate the whole time to that because it sounds simple, but it can actually be tricky.